SKU: SWA 201900H5C. Categories: All Products, Hair Treatment Products. 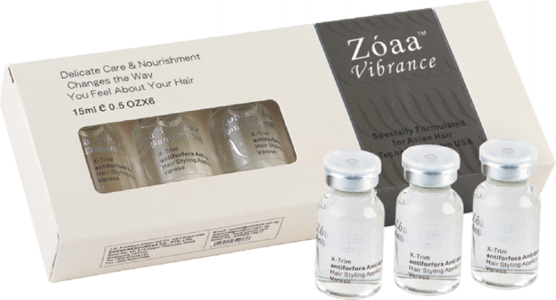 Highly effective prescription which enhances and supplements healthy hair efficiently. Vitamin B5 aids in improving the moisture retention of hair. 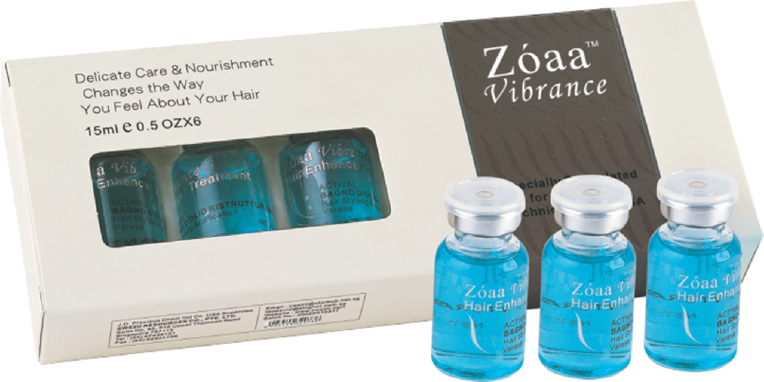 Hair Enhancer Treatment also repairds damaged hair, restoring shine and vigor to hair. Ideal for use on split-end hair too. Effectively removes dandruffs. Rich in vitamins and natural herbal extracts, this treatment curbs excessive sebum and cleanses residue on the scalp, giving you elegant, healthy hair which is free of dandruffs. Active ingredients include natural herbal extracts, amino acids, vitamin B5, and keratoprotein. 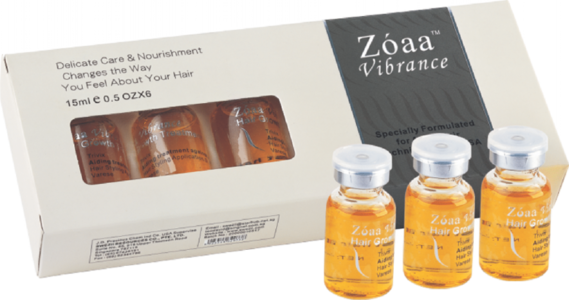 Aids in nourishing and improving hair quality during hair growth. 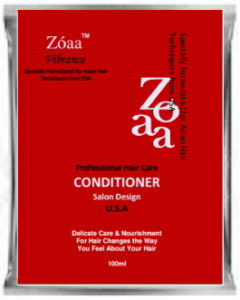 Gives you lively, resilient, and healthier looking hair. Small & Easy to carry. Suitable if you do not wish to purchase in large quantity.